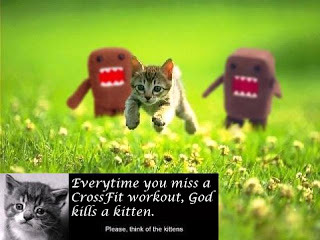 Whenever I try to tell someone about CrossFit they ALWAYS want to do it. 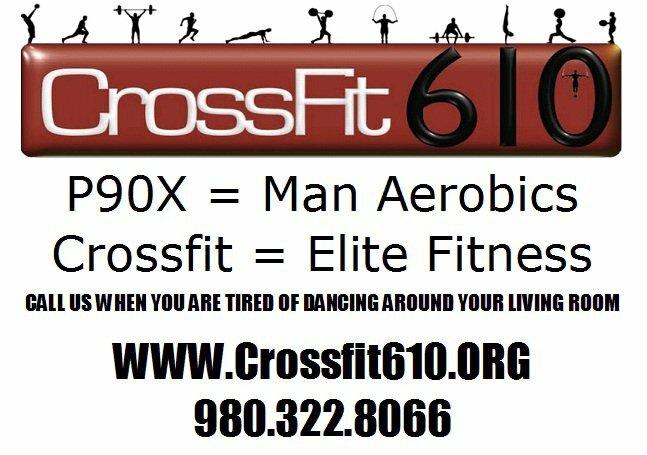 They ask where I do it (CrossFit610), how often I do it (4-6 times a week), what results I have seen (20 lb weight loss, much stronger)...and then the killer...How much is it? This is where they get lost and think I am overspending and it's not worth it. You'll be moving a lot more weight and have fewer inches. It is expensive yes, I am not going to contest that...but the VALUE of the program is much more than that. If they say "Wow, yeah I can see why it is expensive, but I just don't have the money", I will not bug them because they know their finances more than I do, and who am I to tell them what they can and can't afford. But if they try to argue that I am being ripped off or that I am being over charged then I will defend the price. It is typically more than $100 a month for unlimited workouts at most box's (for an individual without a contract, most will be about $150). 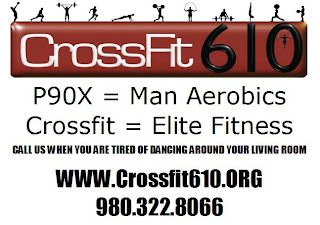 Many offer a two sessions a week package for a significant discount (CrossFit 610 lists it at $69 a month), and others have punch cards that can be purchased (10 sessions for $150 at CrossFit KOP) which may be better for those who can't commit to a consistent schedule. 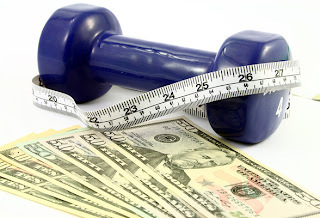 How much do you pay for your gym membership? I pay $30 a month for my globogym (generic name for a regular gym) membership and that includes nothing but entry. No help in working out, no instruction on using the equipment, no workouts designed to get the most out of me, and most importantly for me...no one to get on me for not going. If I want any of that, then I need to pay for a personal trainer. Has anyone ever priced a personal trainer? No...well they are REALLY expensive. Try to get a personal trainer for unlimited 1 hour sessions a month. You think it will be anywhere close to $100-$150 a month...NOPE..they will charge at least a few hundred more than that. At CrossFit610 I get a trainer who pays attention to my form and helps me get the results that I want. They watch my nutrition, frequently asking me to write down what I'm eating. They try to push my limits without getting me hurt, I've moved up in every single workout since I started. The results are measurable. How much is 20lbs weight lost, a knee that doesn't hurt anymore, the ability to complete a triathlon with all personal bests, and a huge increase in self confidence and pride worth to you? So if anyone asks if it's worth it, I will always tell them that I am the one ripping CrossFit off. Other news, I got there early and did some stretching and then tried to do my max pull-ups...PR'd that at 13 pull-ups in a row.